Jeep Chee is one of the most popular names when you think of exhaust modification, upgrading of car suspensions, sports modifications. 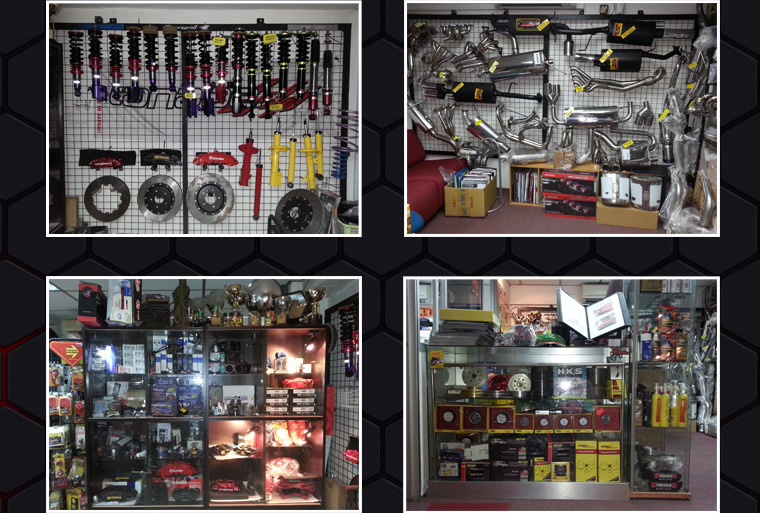 They are the sole distributor for many brands such as Tanabe, Supersprint, Motul, Apexi, Idemitsu etc. Jeep Chee also provides upgrading of suspension, installation of sport seats, sales of aftermarket sports modification, and they also specialize in Mandrel Bending. With the many models of different exhausts available, you can find one that suits your ride. Jeep Chee Trading Pte Ltd offers a wide range of LTA-approved aftermarket exhaust systems and performance upgrades to bring the best out of your car. 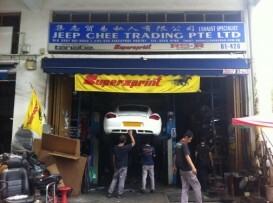 Went over to jeep chee to upgrade my exhaust system after reading from forums review.